Although perhaps not as well known in America, Siemens is one of the largest conglomerates in the world with nearly a half-million employees all over the globe. The company makes everything from fire detection systems to trains to turbine engines, but they are well known for their line of Siemens ultrasound machines. 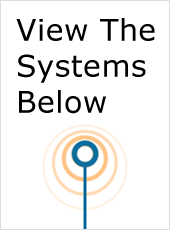 Produced by the division known as Siemens Healthcare, their highly regarded ultrasound systems are the result of an unmatched research and development system that spends millions of dollars each day to produce the latest technological advancements. 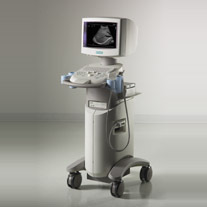 Siemens offers a line of ultrasound machines that can be used for cardiovascular, OB-GYN, radiology, fetal care and emergency care to name just a few. 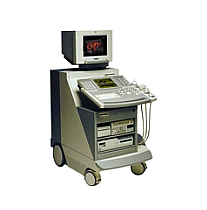 Most of the Siemens ultrasound machines carry the Acuson brand name after Siemens acquired that company in 2000. 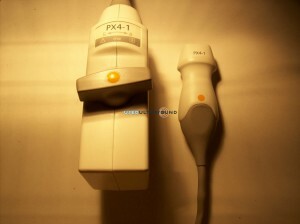 One of the most popular used Siemens ultrasound machines is the tiny Acuson P10 ultrasound, which weighs just 1.6 pounds and can easily fit in a jacket pocket. Despite its small size, it still has incredible power and performance for everything from cardiology to emergency room care. 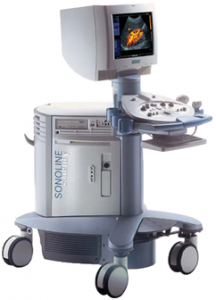 Some other choices for used Siemens ultrasound systems include the Acuson Sequoia line, the Acuson P50 and the Siemens Sonoline ultrasound machines. 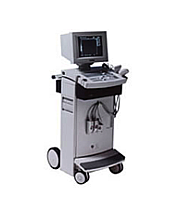 Although the Siemens Elegra and Siemens Prima models are no longer produced, they are still in widespread use and make excellent choices if you are looking for an affordable used ultrasound system. 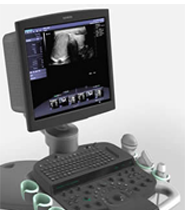 You can buy a used or refurbished Siemens ultrasound system with total confidence because you will have a world-renowned company standing behind the product that is ready to provide service and support. Siemens has been around since being founded in Prussia in 1847 and Siemens Healthcare has operated for more than three decades, so it’s hard to match a company like that.